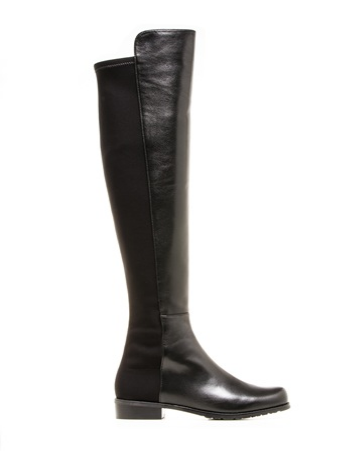 Boots, boots, boots. 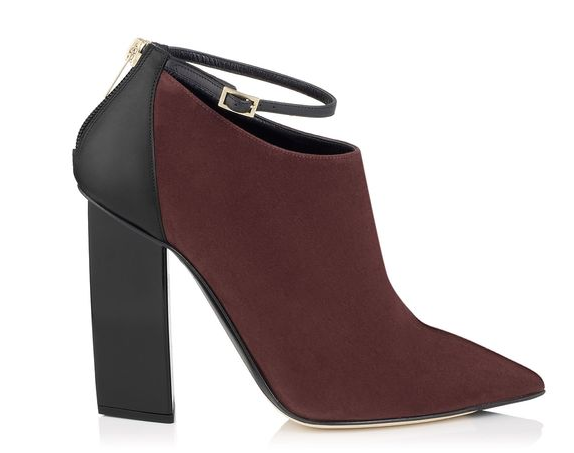 We all wear them, we all love them - so why is it so hard to find that perfect pair? Fret not, HI-STYLE is here to help. Below are some of our favorite styles for day and night - with a couple of very aspirational pairs thrown in for fun. 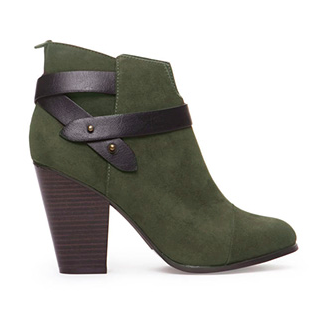 Volatile Timber Suede Boots, $100, Nordstrom. 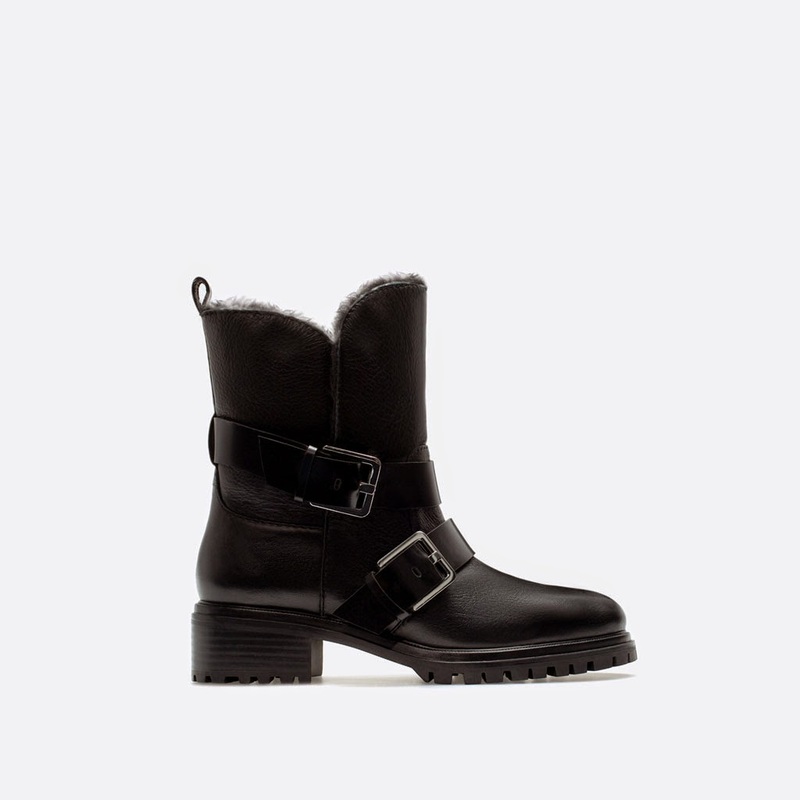 Fur & Leather Low Biker boot, $159, Zara. 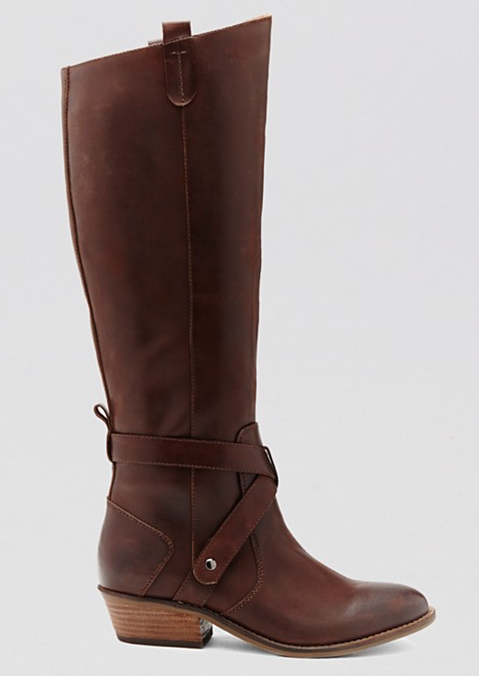 DV Dolce Vita Riding boots, $119, Bloomingdale's. 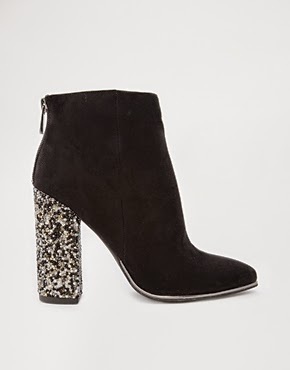 Caviar Heeled Ankle boots, $76, Asos. 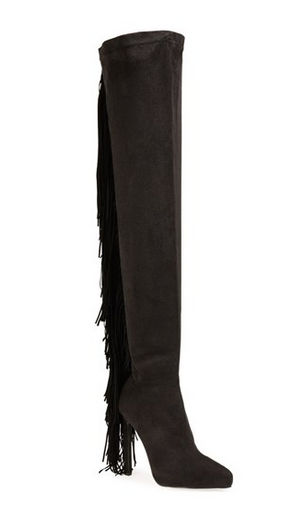 Jeffrey Campbell Sampson Fringe boot, $375, Nordstrom. 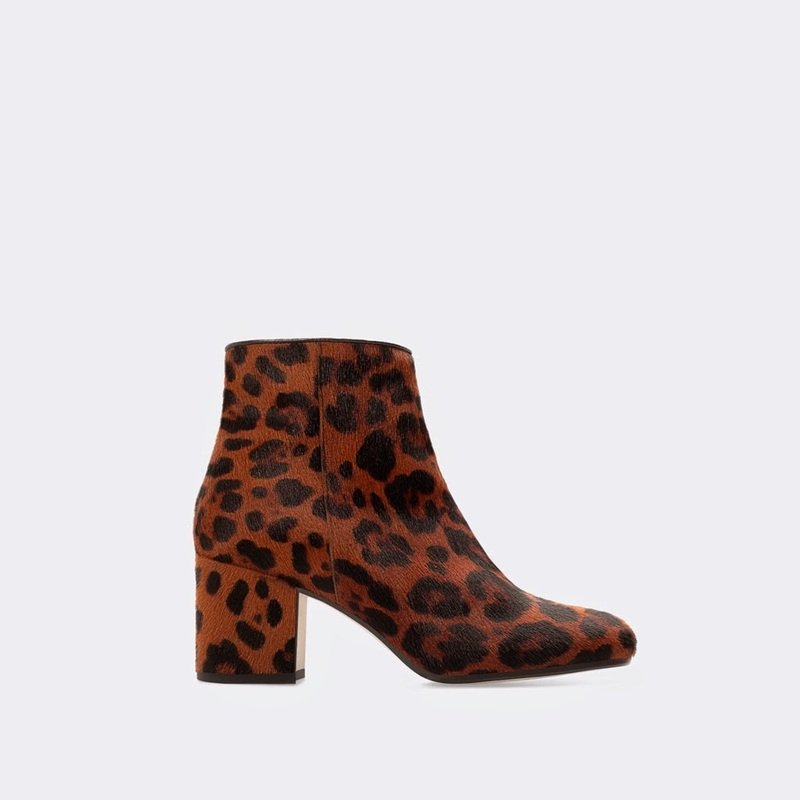 High Heeled bootie, $159, Zara. 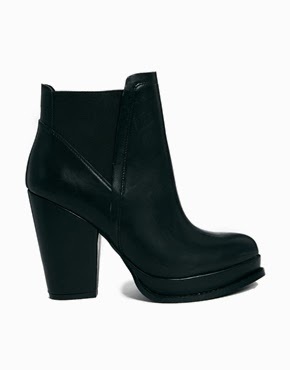 High Heel Sock-style Ankle Boot, $90, Zara. 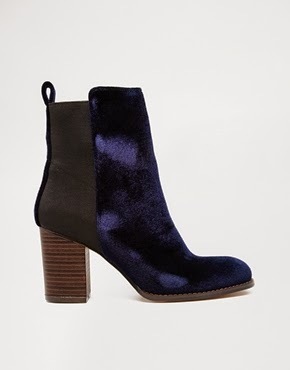 Eight Days A Week Chelsea Ankle boots, $65, Asos. 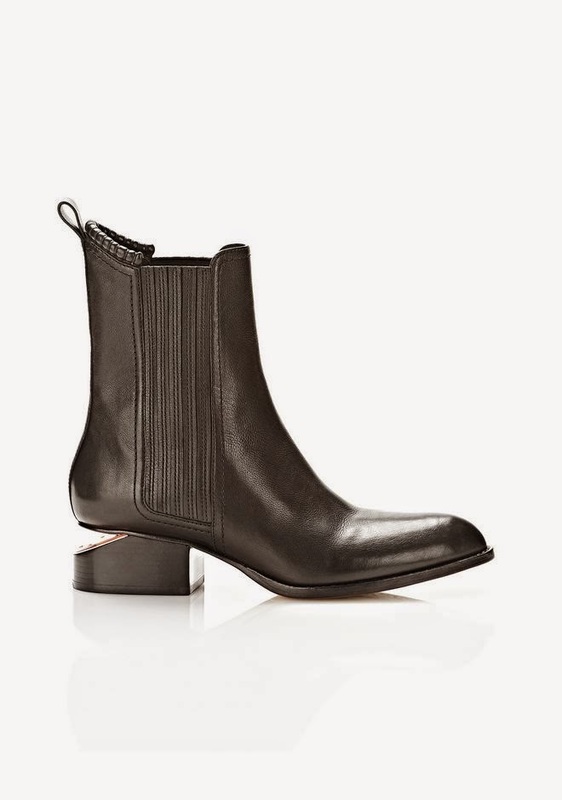 Anouck Boot, $620, Alexander Wang. 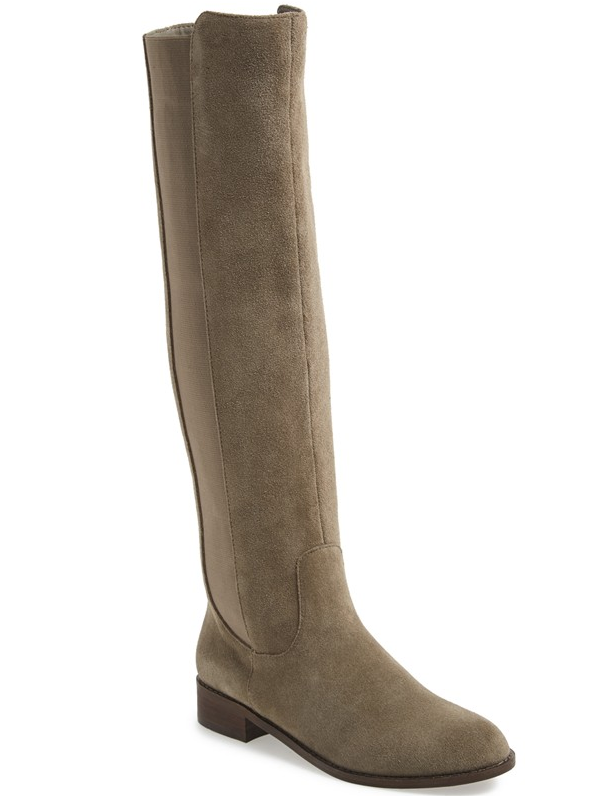 The 5050, $635, Stuart Weitzman. 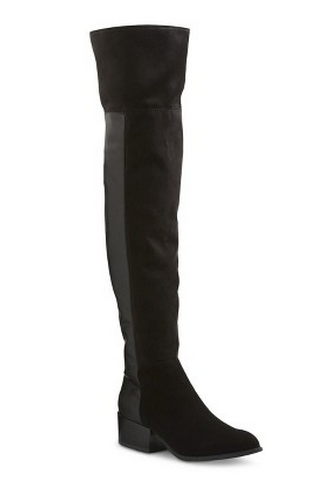 These boots were made for struttin'. 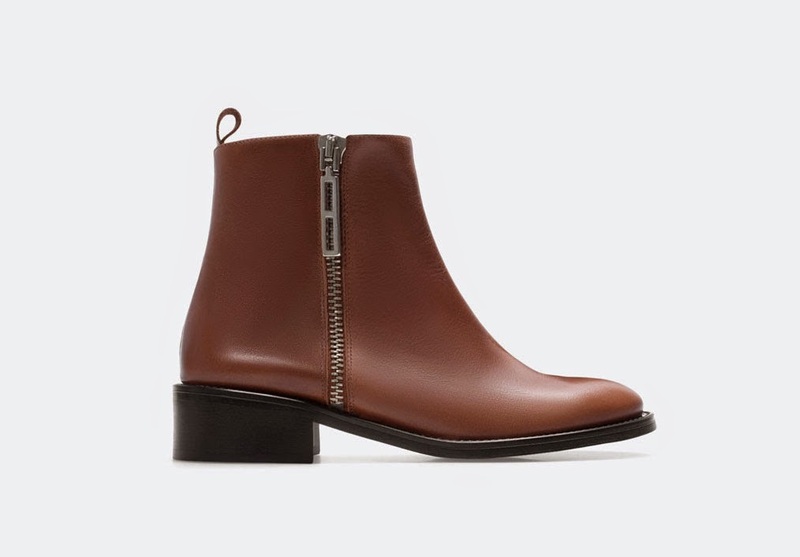 Zalenciaga is by far my favorite (non)designer brand! 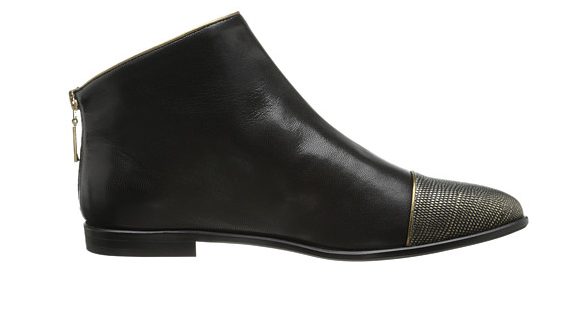 I will take one of each please, I am talking to you Zara and Balenciaga!